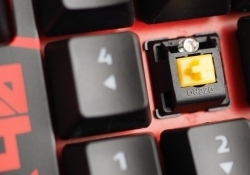 Metadot, maker of the well-known Das Keyboard today is launching Division Zero, a new brand and product line developed specifically for the pro gaming and eSports community. Its debut offerings include the X40 Pro Gaming Mechanical Keyboard and the M50 Pro Gaming Mouse, both of which we'll be looking at today. 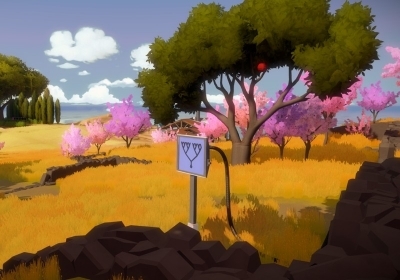 In The Witness, a magnificent new puzzle game from from developer Jonathan Blow you come upon challenges by wandering, in a first-person perspective, through the most beautiful island I've ever been to in a video game. The island is densely packed with puzzles, some propped up for you to solve, many others masterfully hidden. 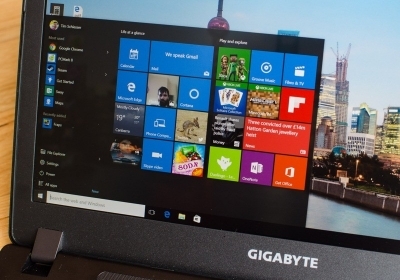 The Gigabyte P34W v5 is a fairly typical gaming laptop that sacrifices looks to bring value with decent gaming specs. Powered by an Intel Skylake Core i7-6700HQ CPU and a GeForce GTX 970M GPU, a decent display, and a body that won't be setting any records for slimness or lightness. 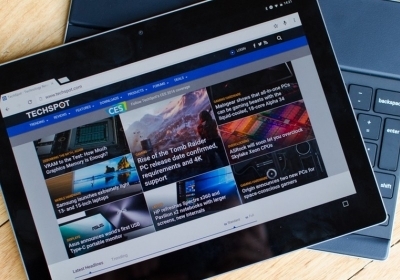 The Pixel C is the first tablet to be fully developed in-house by Google. Not unlike the Chromebook Pixel that runs Chrome OS, with the Pixel line Google means to show off what's possible to build using their software platforms even if it's inpractical for most to buy. With its vast experience of case building, Corsair must have foreseen that the Carbide 600C we reviewed last month wouldn't appeal to everyone with its inverted ATX layout, so its counteroffer seems premeditated. The new The Carbide 400 series is a more traditional approach that still maintains the clean lines and curved solid-steel exterior of the 600 series for a great minimalist look. 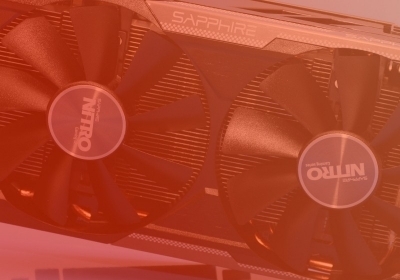 Since publishing our annual graphics card roundup, we've received several reader inquiries regarding the performance difference between GPUs sporting 2GB and 4GB. 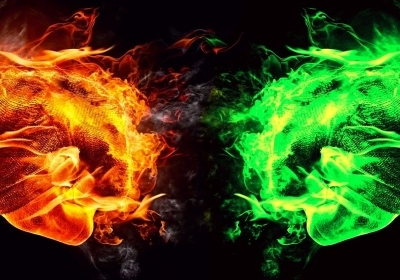 We have put together a clock-for-clock comparison of the GeForce GTX 960 and Radeon R9 380 using 2GB and 4GB cards. Also, the previous-gen Radeon R9 290 4GB and the newer (rebadged) R9 390 8GB. 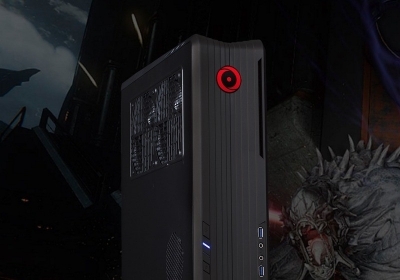 The Origin PC Omega is a small, quiet gaming machine that comes in a few different shapes, all of which are based on Silverstone's great line of mini-ITX SFF cases. Our review unit is built on the slim desktop design of the Silverstone RVZ01, which houses an overclocked Skylake Intel Core i7-6700K and a full-sized Geforce GTX Titan X graphics card. The Surface Book is one of the most compelling products Microsoft has released in several years and for the first time in decades, the company's first laptop. 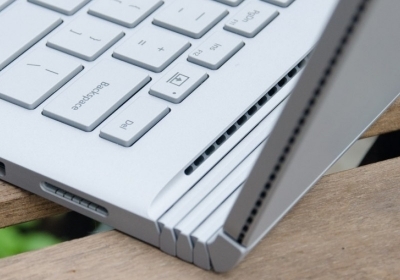 The Surface Book is an early glimpse into the future of hybrid computing devices. 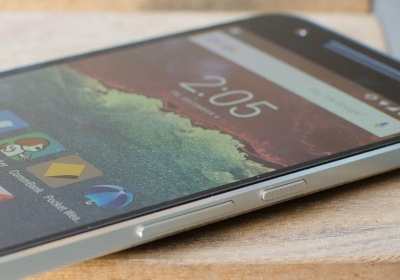 Last year's Nexus 6 wasn't a hugely successful smartphone. 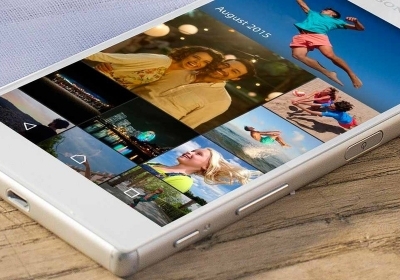 For 2015's successor, the company enlisted Huawei to build a new Nexus in a slightly more manageable body and true high-end hardware under the hood -- two of the main gripes from last year's model. The result is the Nexus 6P, and it's one of the best Android smartphones you can purchase today. 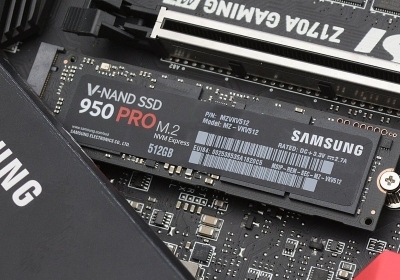 Since the arrival of the these initial M.2 SSD products, we've been waiting for a more affordable mainstream release, and that's exactly what the Samsung SSD 950 Pro delivers. Made exclusively in the M.2 2280 form factor, the SSD 950 Pro comes in 256GB or 512GB capacities. In overclocking circles it was recently noted that BCLK (base clock) overclocking might become a possibility in Skylake processors. 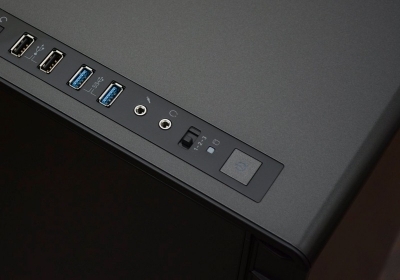 Last night Asrock contacted us with an updated BIOS that enabled this. We jumped at the opportunity and have already tested and benched a Core i3-6100 Skylake CPU with a 1GHz overclock (4.7GHz) on air cooling. The Carbide Series 600C is a sleek, minimalist-looking mid-tower with a radical inverted ATX layout that's designed to show off your hardware's best angle. Corsair's latest creation makes for a master of cable management, offering ample space for high-end hardware and a side panel window to show it off. 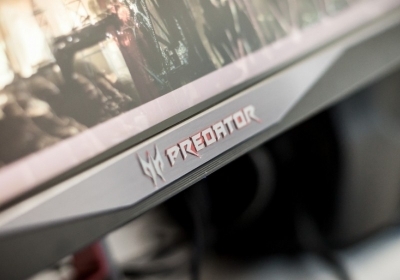 Acer's Predator X34 has a curved UQHD (3440 x 1440) AH-IPS panel and garners reasonable gaming cred with a 100Hz vertical refresh rate, G-Sync and an interesting design. Should Geforce owners be drooling or is this one a hard pass? 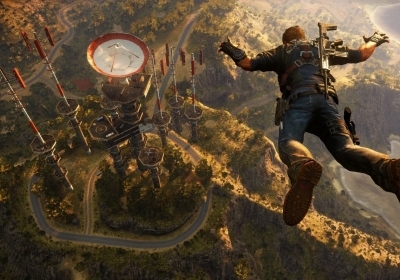 Just Cause 3 can be plenty of fun, but despite its gorgeous world and brilliant mechanical centerpiece, it remains flawed enough to leave me wondering-and wishing-about what might've been. The Nexus 5X is Google's new mid-range contender, designed alongside the Nexus 6P to be the company's poster boy for Android 6.0 'Marshmallow'. 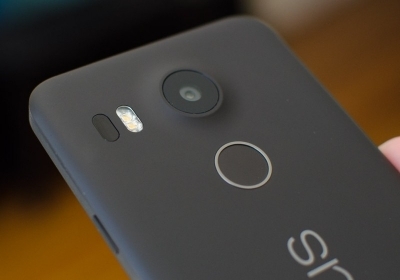 A true successor to the Nexus 5, the 5X includes a modest yet decent array of hardware starting at $379 for the 16 GB model, including a 5.2-inch display, Snapdragon 808 SoC, 2GB of RAM and a large-pixel 12.3MP Sony camera sensor. 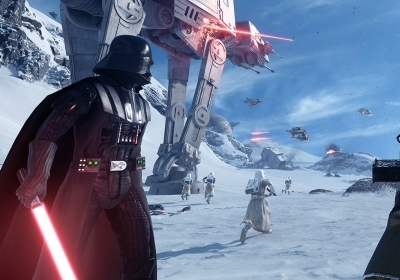 Star Wars Battlefront is a truly gorgeous video game and arguably the best we've seen this year. Considering how exceptional the visuals are, the game's GPU demands aren't that exceptional. For example, at 1080p you can enjoy the game in all of its glory with nothing more than a $200 graphics card, the Radeon R9 380 or GeForce GTX 960. 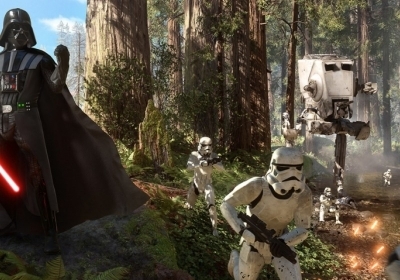 Star Wars: Battlefront wants you to believe you're in a Star Wars movie, but at heart it's one of the video-game-iest video games I've played in ages. This is the source of both its greatest triumphs and its worst failures. Although the Radeon R9 380X is based on the latest Graphics Core Next architecture, at its roots you will find a graphics card that is almost four years old now, the venerable Radeon HD 7970. 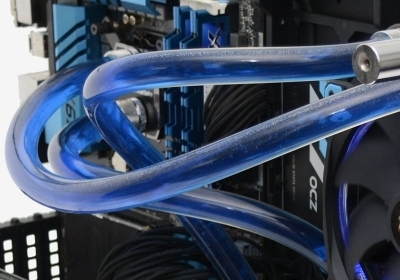 Debuting back in 2012, the 7970 ran for a cool $550 and was at the time AMD's flagship part. The R9 380X starts at $230, but does it deliver? 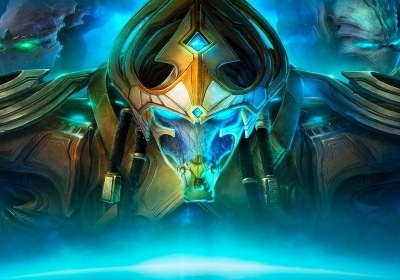 With Legacy of the Void, StarCraft II multiplayer is in a better place than it's ever been. Competitive matches are faster and more interesting. The new co-op mode is an unexpected delight. There appear to be balance issues but this is a living game that will be patched and updated for years to come. Amid new ideas and changes it's clear that Blizzard is not afraid to experiment. 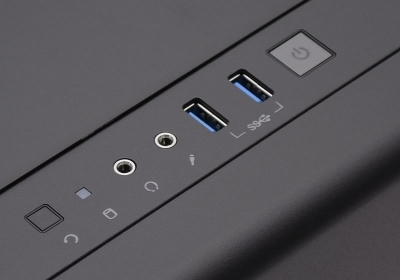 The FX-8320E has been AMD's go-to option for budget quad-core computing without integrated graphics for a few months now. 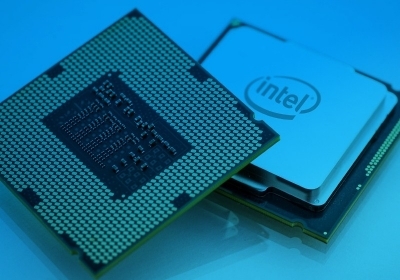 But the landscape has shifted on Intel's side with the arrival of its new Skylake-based Core i3 and Pentium processors. 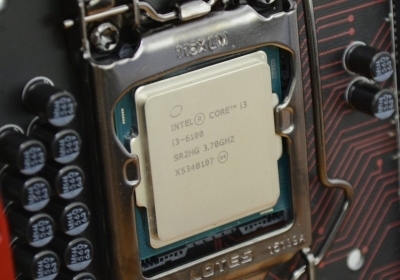 After being disappointed in August by the marginal performance between Skylake and Haswell Core i7s, we're interested in seeing how the i3-6100 stacks up against the older i3-4360, as well as the i5-4430 and the overclocked FX-8320E. Fallout 4 is the series' 5th installment, based on a modified version of the Creation Engine used for Skyrim in 2011. 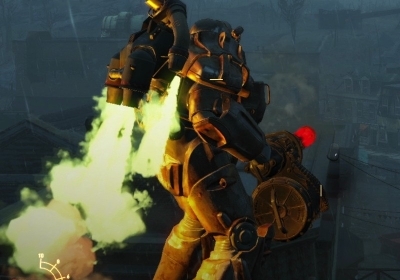 Many eager PC gamers are undoubtedly waiting to see how the game looks and performs so we've put together our usual performance analysis to give you an idea of how Fallout 4 should play on your system. If you love the idea of a wall-mountable PC but don't want to spend more on your case than any other part, perhaps Thermaltake's latest creation is for you. Launched alongside new Skylake processors are accompanying motherboards using the Intel Z170 chipset that go from $100 right up to $500. 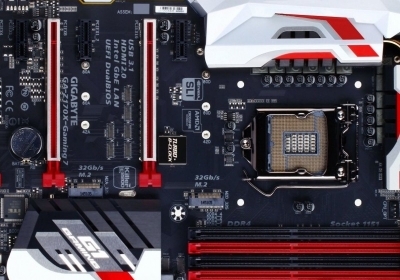 Having that said, most capable Z170 motherboards can be had for around $200 to $250 and today we'll be looking at six options in this bracket. Windows 10 has been out for a few months now and with it came a number of improvements that make it Microsoft's best OS yet. However, one of the operating system's biggest features has yet to be seen in action. 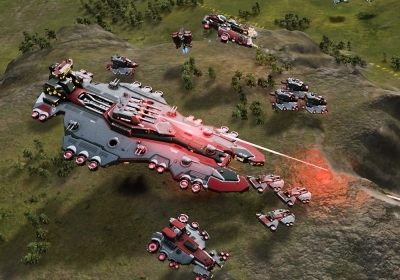 DirectX 12 is a key ingredient dedicated to PC gamers but the long wait is coming to an end. In Halo 5, Master Chief goes AWOL chasing down a mysterious call that seemingly came from his AI ally Cortana. 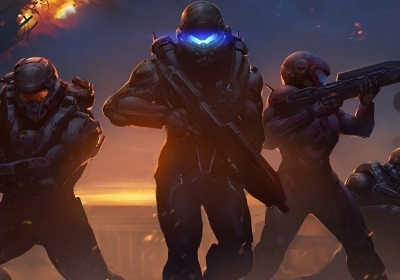 Since he and Blue Team apparently can't properly communicate this to the UNSC, though, the military organization responds by sending Spartan Locke and the Osiris Team after him. You'll switch between playing as the commanders of both teams, alongside three AI companions, in this storyline of chasing after a chase. 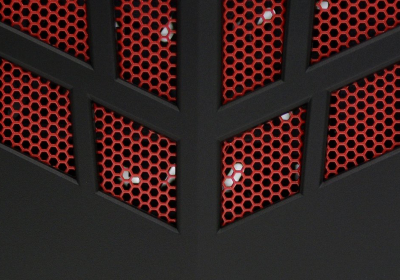 Silverstone first caught our attention with beautiful HTPC cases such as the LC13B-E, but it really landed on our radar with the $180, 90-degree stacked design Raven 2 Evolution (RV02-E). Delivering a new iteration, the Raven X RVX01 is only $80 but the company promises will offer flagship level cooling performance, ample drive space and full size component compatibility. 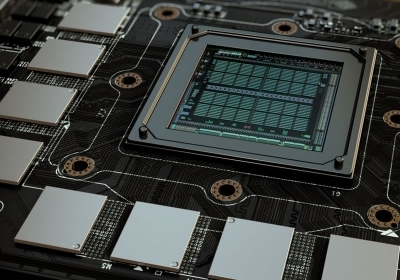 Nvidia unleashed just four new GPUs in 2015 while AMD delivered eight cards if you're willing to be loose with the definition of "new" and three if you're not: Radeon R9 Fury X, Fury and Nano. With no more releases from either camp for the remainder of the year, let's break down each price bracket where key battles are being played out to pick some bang-for-buck winners. 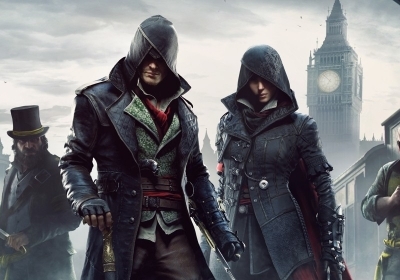 Assassin's Creed Syndicate takes us to Victorian London in 1868. The historical setting mixes painstakingly accurate architectural renderings with entertainingly campy and counterfactual cameos from figures like Darwin and Dickens. Interactively and narratively Syndicate is a mixed bag. But it's also the best entry in years for a series that's seen some high profile misfires. The G29 and G920 are fantastic racing packages that deliver a thrilling driving experience. The former is compatible with PC, PlayStation 3 and PlayStation 4, while the G920 is for the Xbox One as well as PC. 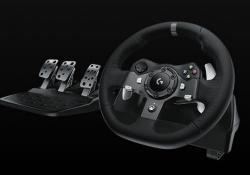 Logitech says both wheels are built for longevity. They don't look or sound radically different to the G27 but that's not necessarily a bad thing.